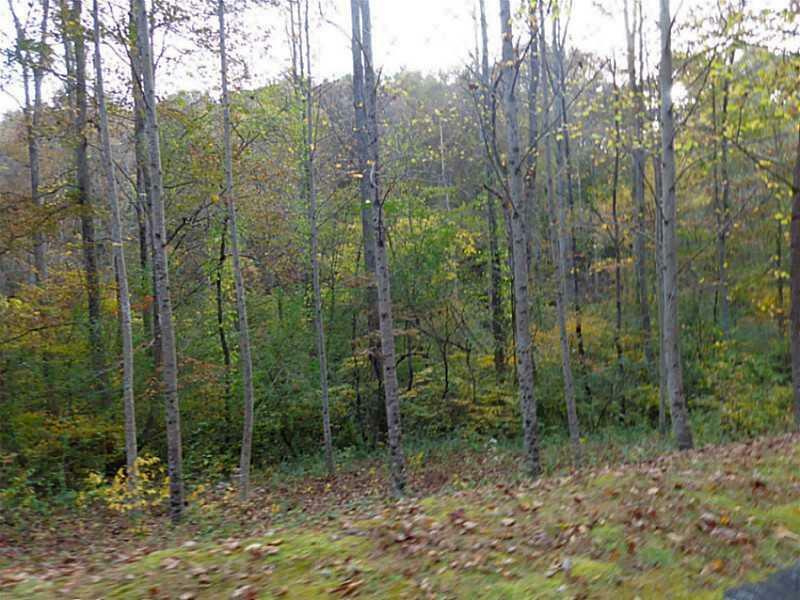 Wildwood has many beautiful lots to choose from. 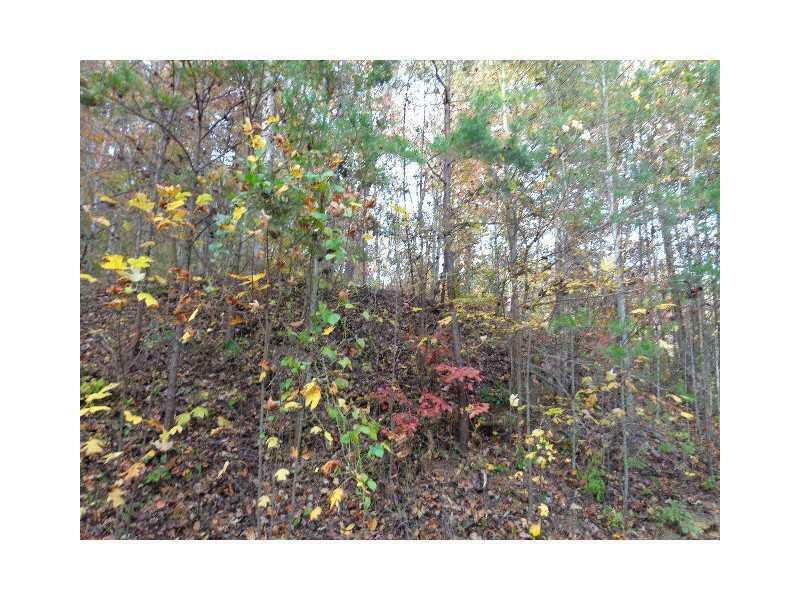 You have your choice of lots on Cavender's Creek, view lots, or one of the many nice wooded lots across the road from the creek. The development is gated for your privacy, it has extensive walking trails and pavilions beside the creek for picnics, birthday parties, or gatherings with friends and family. 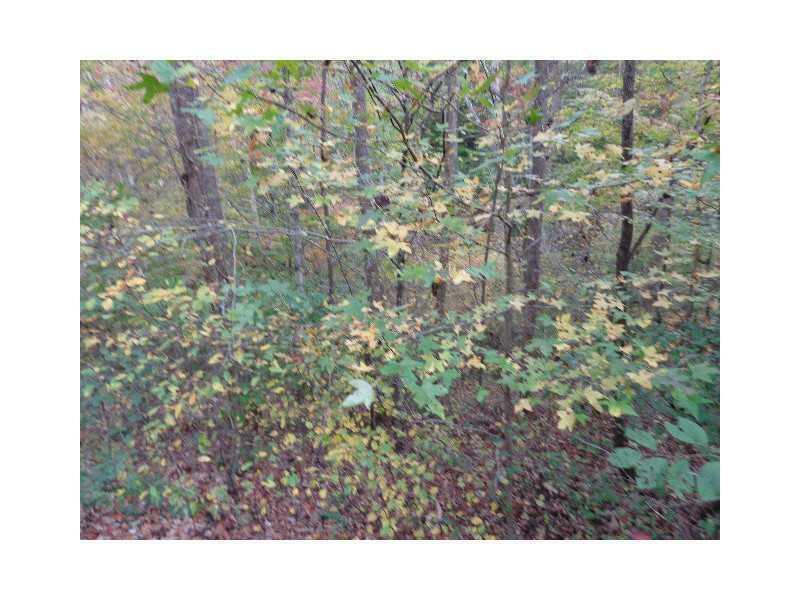 You will see deer and wild turkey, song birds along with other wildlife in the community. 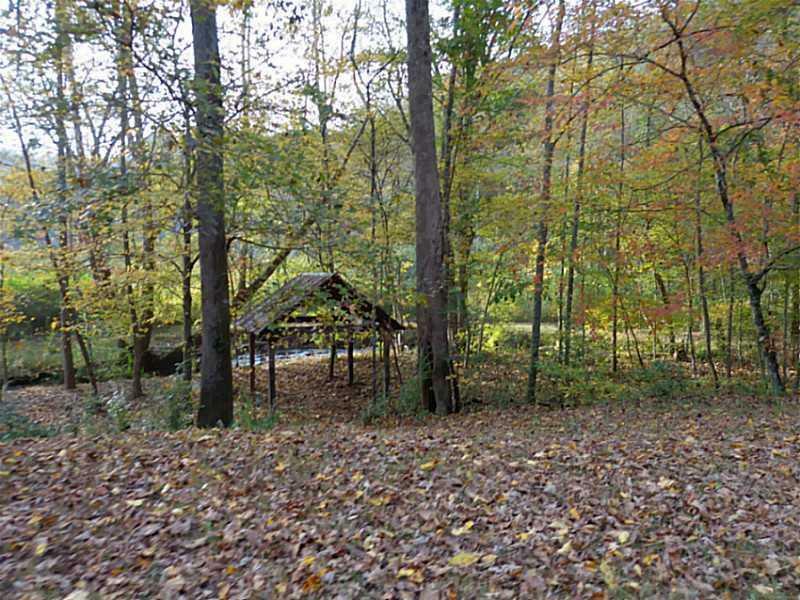 It is a true nature lovers paradise and it is only a ten minute drive away from downtown Dahlonega.